It’s ironic. 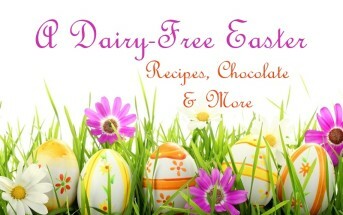 The very first homemade milk beverage I made was with Blue Mountain Organics cashews. And now, that same company has come out with My Nutty Mylk, a product that was seemingly made for my go-to Instant Nut Mylk recipe. It’s basically a very pure nut butter that has been ground into an extremely creamy, silky finish. You might think your current nut butter is smooth, but this nut butter is ultra-smooth. I don’t like repeating recipes in books. 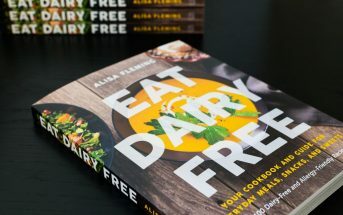 But there are two staple recipes that I have versions of in both Go Dairy Free and Eat Dairy Free. One is for Coconut Whip and the other is for Instant Mylk Beverage using raw nuts or nut butter. 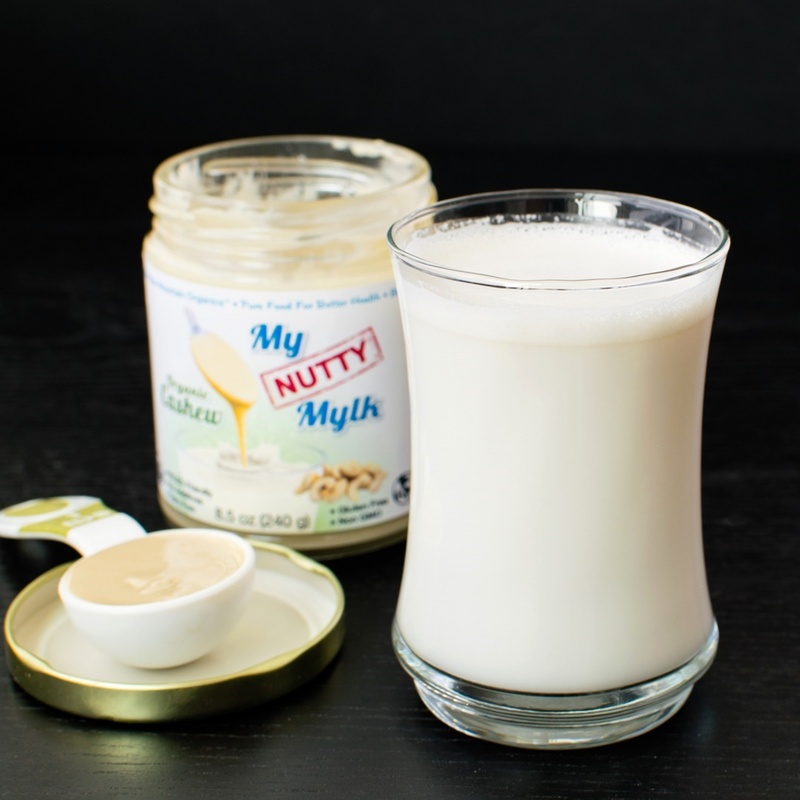 I tested My Nutty Mylk for the Mylk Beverage, and the results were amazingly smooth. On the jar it says you can simply whisk 1 tablespoon of the nut butter into water, but this didn’t work well for me. Even vigorous whisking didn’t emulsify it properly. However, a quick 15 second spin in the blender yielded a lightly creamy milk beverage. The taste is just as you would expect since My Nutty Mylk contains only one ingredient – organic cashews or blanched organic almonds. When blended with water, they have a pure, lightly nutty flavor that is only a hint sweet from the natural nut flavor. 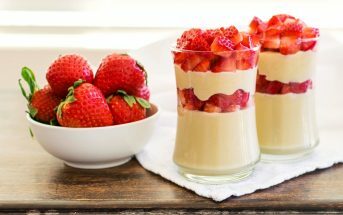 It’s a convenient option for both sweet and savory recipes. 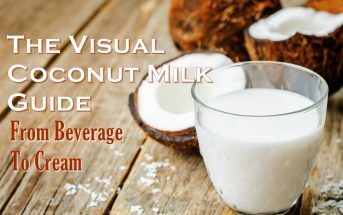 Availability: My Nutty Mylk is primarily available online, directly from the company’s website below. They ship direct to customers throughout the U.S.
Certifications: My Nutty Mylk is Certified Organic and Certified Kosher Pareve. 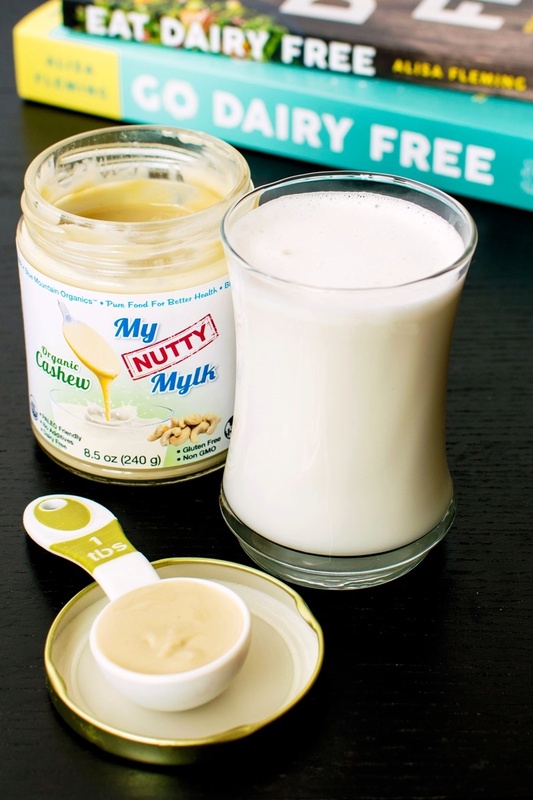 Dietary Notes: By ingredients, My Nutty Mylk is dairy-free / non-dairy, egg-free, gluten-free, grain-free, peanut-free, soy-free, vegan, paleo, and vegetarian. Nonetheless, always read the ingredient statement and check with the company on their manufacturing processes for all varieties if potential allergen cross-contamination is an issue for you. Processes and labeling are subject to change at any time for any company or product. For More Product Information: Visit the Blue Mountain Organics website at www.bluemountainorganics.com.